After participating in the AAM's Annual Meeting and Museum Expo in Phoenix back in May 2018, SKINsoft is coming back to the US. 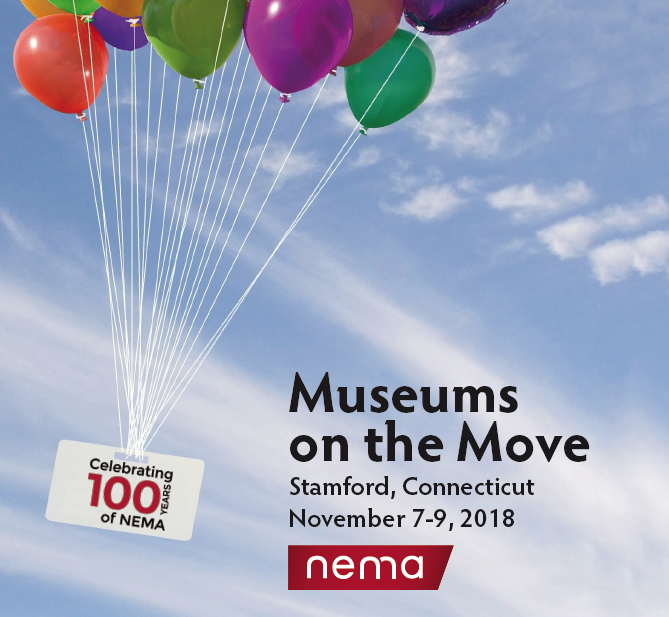 This time, we will be joining the Exhibit Hall as part of the 2018 NEMA Conference, held at the Hilton Stamford Hotel in Stamford, CT from November 7-9. On this occasion, SKINsoft will also host a special workshop just a few steps from the Exhibit Hall at the Willow Room. You will have the unique opportunity to discover S-museum, the latest generation of collection management systems which features the oustanding functionalities of MYEXPO, the exhibition management system. Two sessions will be offered at 3:00pm and 5:45pm. Come at our booth #27 for reserving your seat!